Kelvin’s support for Hampshire and Isle of Wight Air Ambulance began when he realised how important our Charity is, especially to the Isle of Wight. “I chose to support Hampshire and Isle of Wight Air Ambulance (HIOWAA) back in January 2014. I suffered a brain haemorrhage and needed to be airlifted from St Mary’s Hospital on the Isle of Wight to Southampton for an urgent operation. “Hampshire and Isle of Wight Air Ambulance were called, but at that time they hadn’t begun night flying, and so the Coastguard airlifted me. I later found out that HIOWAA didn’t fly during the night because of funding. Although I was extremely grateful to the coastguard, I just felt that HIOWAA needed the support more. 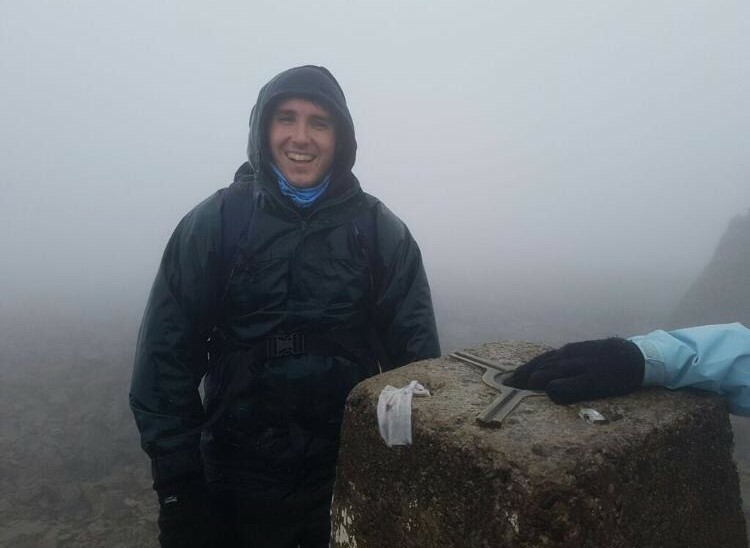 “After recovering from the operation, I began to look at challenges to help raise funds for the Air Ambulance. 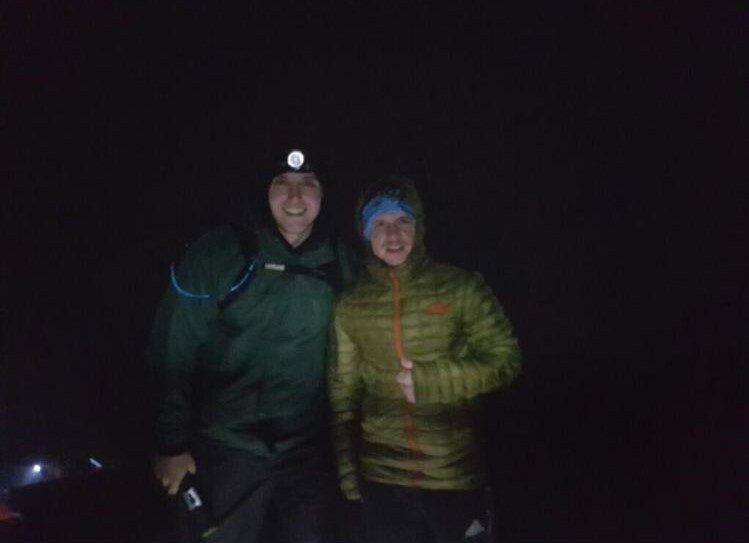 In October 2016 I took part in the Three Peaks challenge with the Charity, reaching the top of Snowdon, Scaffell Pike and Ben Nevis in 24 hours. It was a huge achievement for me and spurred me on. 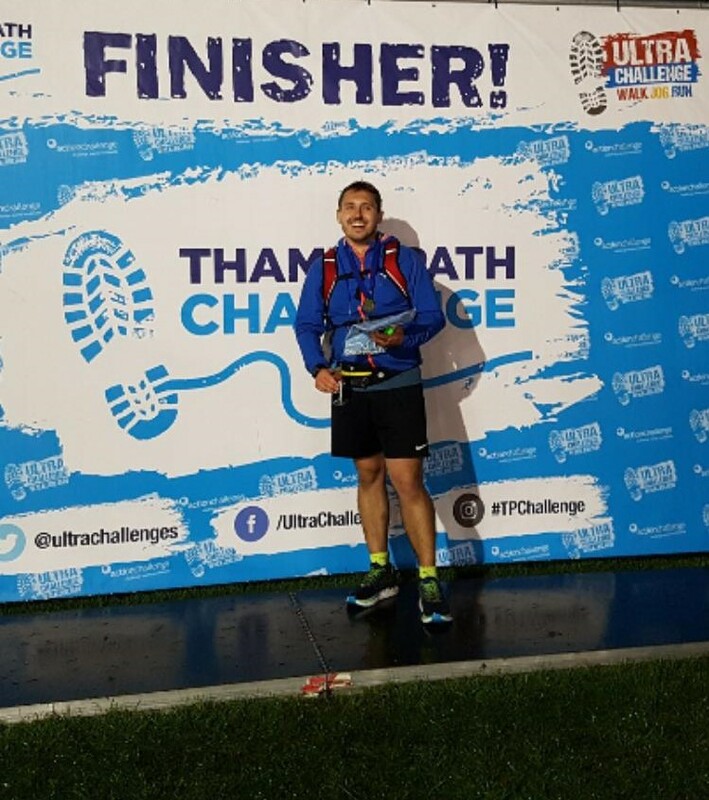 “In September 2017 I took on the 100k Thames Path Ultra Marathon. It was the hardest thing I’ve ever done, physically and mentally. But I am so proud to have completed it! 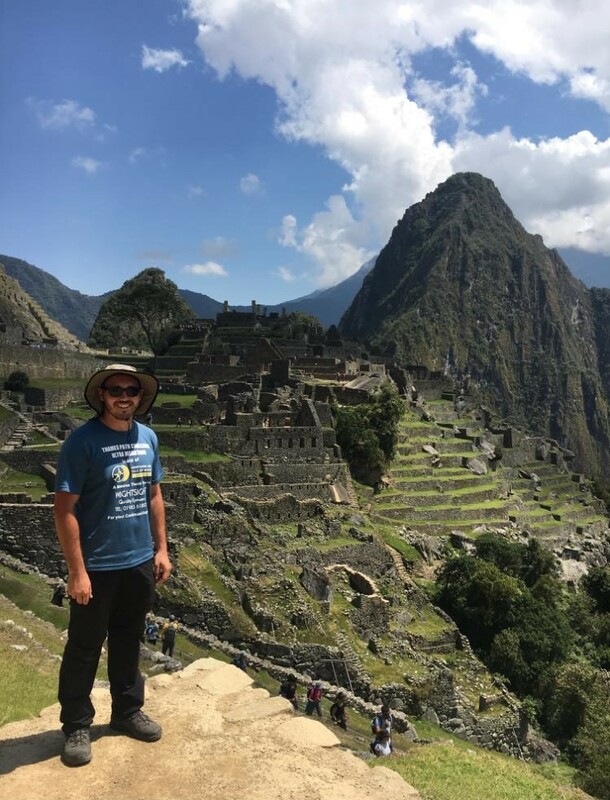 “This year, I stepped onto an aeroplane with 12 other HIOWAA fundraisers and headed to Peru to trek the Inca Trail to Machu Picchu. “So far, I have raised over £7,000 for Hampshire and Isle of Wight Air Ambulance and I can’t wait for my next challenge! I have set my sights on running a half marathon or marathon every month for a year and would like to end it tackling the Bolton Ironman Triathlon in July 2020. After that I think I’ll try something height related, like an abseil, bungee jump or wing walking! Thanks to the support from Kelvin and our other supporters, Hampshire and Isle of Wight Air Ambulance began night flying in 2016 and currently operate from 7am until 2am, 365 days a year.